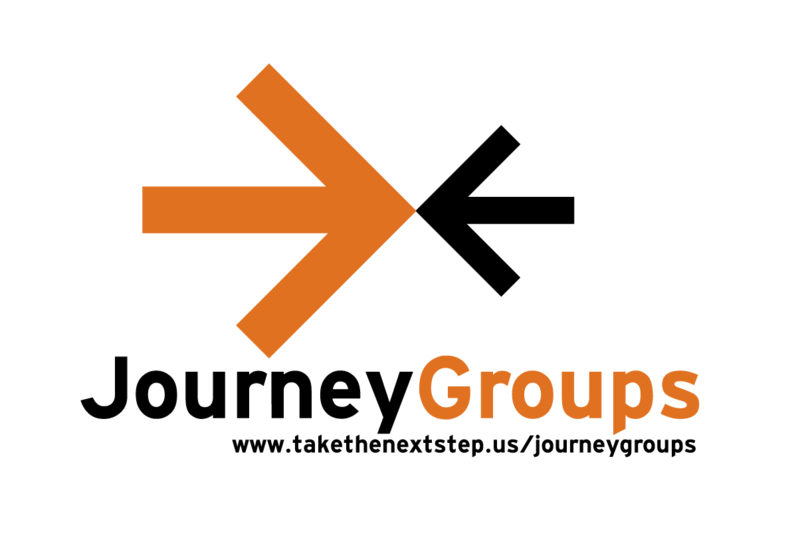 Journey Groups are small, multi-generational groups who meet on a weekly basis. These groups meet in homes all over Kankakee County. To find a small group that meets close to you, contact Journey Church at 815-214-9255 or email us at info@takethenextstep.us and we’ll get you connected! In our fast-paced world, it can be hard to find that kind of friendship, but a small group is one place where deep, spiritual friendships often develop. By meeting together regularly for Bible study, prayer, and more, small groups build deep friendships. As they get to know each other, small group members begin praying for each other’s heartaches and joys and caring for each other’s practical needs. 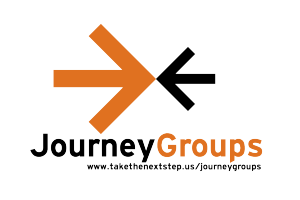 Come join one of our Journey Groups! Sunday 5:00 PM Kankakee Chad Ozee Journey Church 2861 Waldron Rd. Kankakee, Il. Childcare is provided. Sunday 5:00 PM Kankakee Christa Baker Journey Church 2861 Waldron Rd. Wednesday 6:30 PM Bourbonnais Bev Schmidt Weller's 2 Dennison Dr.